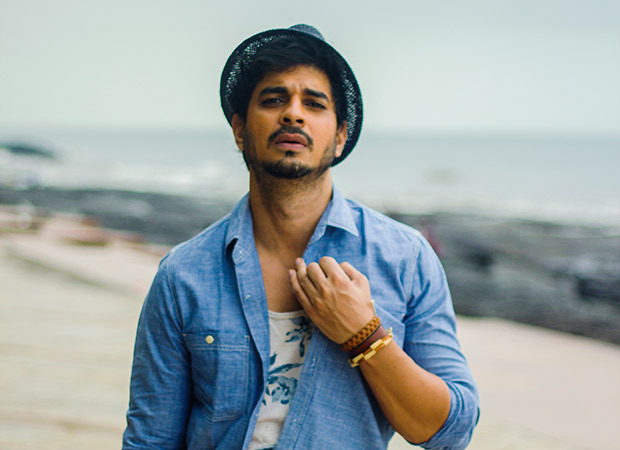 He is regarded as a standout performer and it seems Tahir Raj Bhasin has bowled over director, Nitesh Tiwari. Tahir, whose latest performance in Manto has been lauded at Cannes this year, will now star in Nitesh’s untitled coming of age film about friendship, heartbreak and one’s own definition of success. Tahir plays a pivotal part that binds together the ensemble in the film that also stars Sushant Singh Rajput and Shraddha Kapoor. Looks like Nitesh is choosing ace performers for this much awaited film on friendship. Tahir Raj Bhasin has a knack of working with directors who bring a fresh perspective to cinema. From Pradeep Sarkar’s Mardaani to Nandita Das’s Manto, Tahir has been roped in by stalwart filmmakers who have loved his talent. Nitesh is known for his ground breaking work in Dangal that saw Aamir transform himself for the character of a wrestler. One can expect yet another winning performance from Tahir under the guidance of the talismanic film-maker. The film is produced by Nadiadwala.